1. If you could pick a favourite author who would it be and why? What specific book or series of theirs do you highly recommend? My favorite author is Karen Witmeyer. My favorite book of hers is “Head in the Clouds”. 2. If you could pick any fictional world to live in, which would it be? What is so appealing about it? I would love to live in the late 1800s since I enjoy the Christian historical fiction set in that time. 3. Out of all the fictional characters you have been introduced to, who do you really want to meet? What is it about them that appeals to you? Ivy Malone! I love her spunky, spirited, sarcastic sense of humor! 4. What is your favourite bible verse and why (if it is not too personal)? Jeremiah 29:13…I found it after watching/ reading “Soul Surfer” and love the message. 5. What has been your lifelong dream or aspiration? Being an inspiration in someone’s life and leaving a legacy. 6. If you were able to learn any language, which would it be? 7. You find a time traveling machine in your backyard. What period of your life would you revisit? Middle School and High School…I loved homeschooling! 8. You are generously given 1 million dollars. How would you spend it? 9. If you were able to pick an actor/actress for one of your favourite fictional characters, who would it be? 10. Are there any recent movies you highly recommend? Unfortunately, I don’t have time to watch movies as my nose is usually in a book! 1. If you could meet any author, whom would you like to meet? 2. What is your favorite childhood book? 3. If you could watch a movie adaptation of any book, which book would you choose? 5. 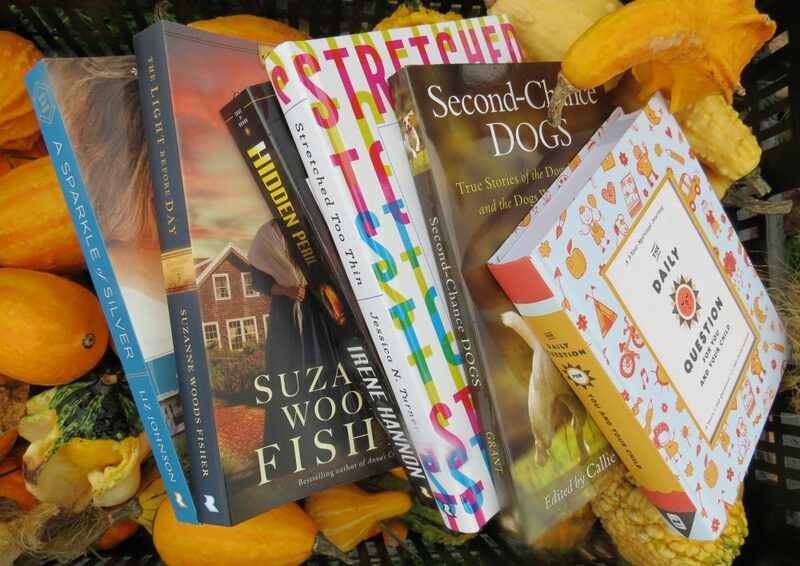 What is the next book on your “must read” list? 8. If you wrote a book, what would the title be? 9. What book has inspired you through use of a Bible verse? 10.Why or how did you start bogging? Again, thank-you to booklovers1 for the nomination. (Please visit http://booklovers1.wordpress.com/about.) Have fun and enjoy the Award! 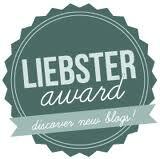 This entry was posted in Liebster Award and tagged Liebster Award by Savurbks. Bookmark the permalink. Contrats on your award! I loved your answers and I love Ivy Malone too! Huge congratulations to you on your award. And of course, thank you very much for including RCBR in your list of nominations. I’m honored. You are most welcome…I look forward to reading your answers as well as those you present to your nominees! Loved reading your answers, especially the one with the 1 million dollard as it sounds like something I would do 😀 Looking forward to checking out the blogs you nominated!!! Thank-you again for the nomination; I had an enjoyable time answering the questions and extending the Award to others!